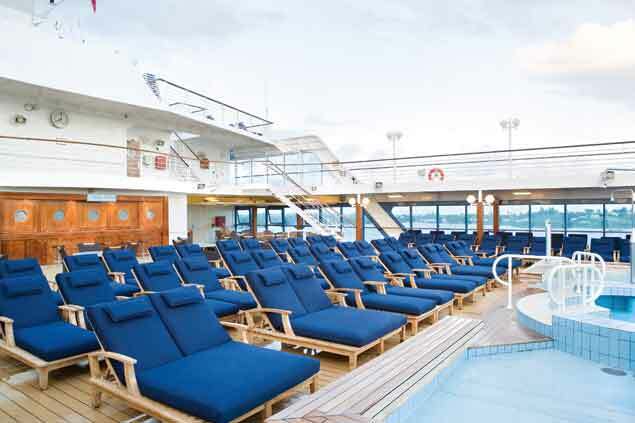 Azamara Quest is an intimate ship - it's designed to be smaller, and thus more sleek than the average cruise ship! Despite its' small size, this vessel hosts an extraordinary amount of activities, entertainment and amenities! Don't be fooled - less people on board means more space and a more personal experience! The ship has the best concierge services you could ask for, delicious food, and all the luxury and adventure you could ever hope for. To appreciate just how many things there are to do on this small ship, you have to take a vacation on Azamara Quest! Relax poolside and enjoy the sun and water, or read a book in the library. Wander through the halls and take in the splendid décor, or send pictures home to your friends and family at the eConnections Internet stations. Enjoy a luxurious spa treatment at the Aquaspa® - get a massage, a hot stone rub, or even acupuncture! Work up a sweat at the fitness center, which has a full gym, aerobics classes, and more. There are so many things to occupy yourself with that you won't know where to start! 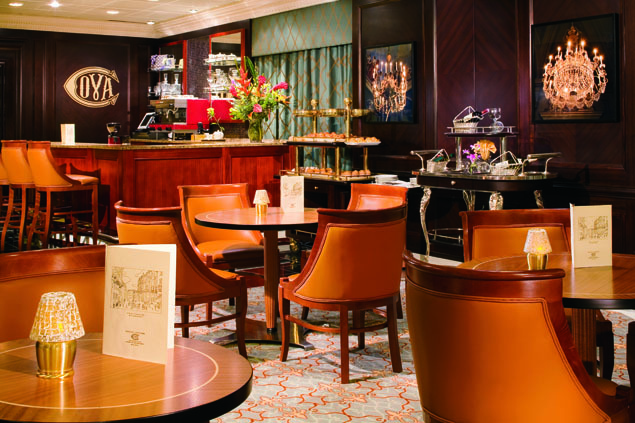 Azamara Quest offers fine dining, delicious cuisine and renowned chefs! 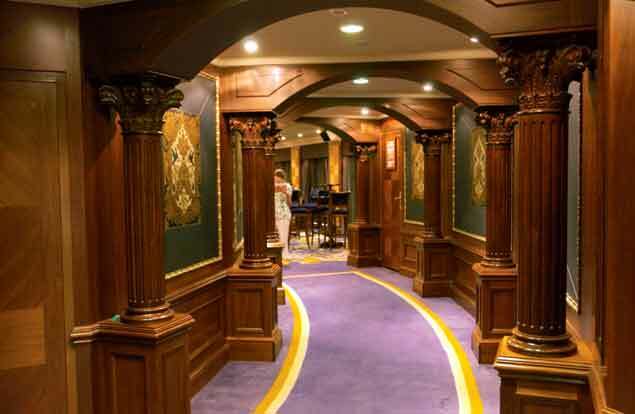 The standard dining options on this fine ship feature a delicious and unique menu, with different meals each night. The service is phenomenal, too! 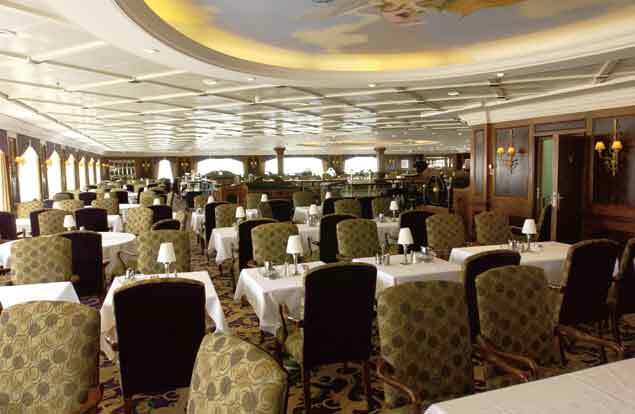 The ship not only offers amazing cuisine in their dining rooms, but they also have two specialty restaurants each with a unique specialty! Prime C is an all-American steakhouse with delicious cuts of meat, and Aqualina will serve you the finest Mediterranean food you've ever tasted! Don't forget, the ship offers 24-hour room service - you can dine at your leisure from the comfort and privacy of your stateroom! 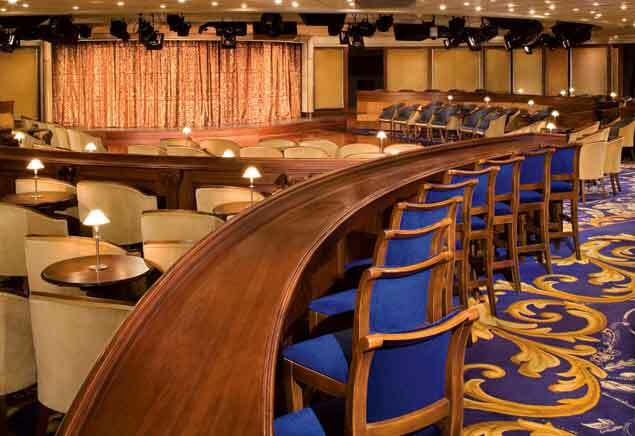 Azamara Quest hosts some of the finest entertainment at sea! Enjoy a variety of evening activities including, but not limited to live music, live Broadway-style performances, amazing cocktails, a chic atmosphere, and more! Listen to the subtle melodies of the grand piano at Michael's Club and share some drinks and conversation with friends new and old. The Martini Bar has 20 variations of the cocktail, so you can be like James Bond and have it shaken - or stirred! The ship has a disco where you can dance the night away, and even a Vegas-style casino that features slots, poker, and more!